HMH Books for Young Readers, 9780395978344, 24pp. 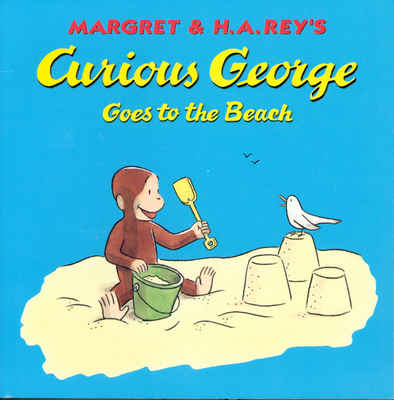 One hot summer day, George and the man with the yellow hat go to the beach. What fun George has at the beach! What fun he has feeding the seagulls! It's fun, that is, until they fly away with something valuable and George must find a clever way to save the day.